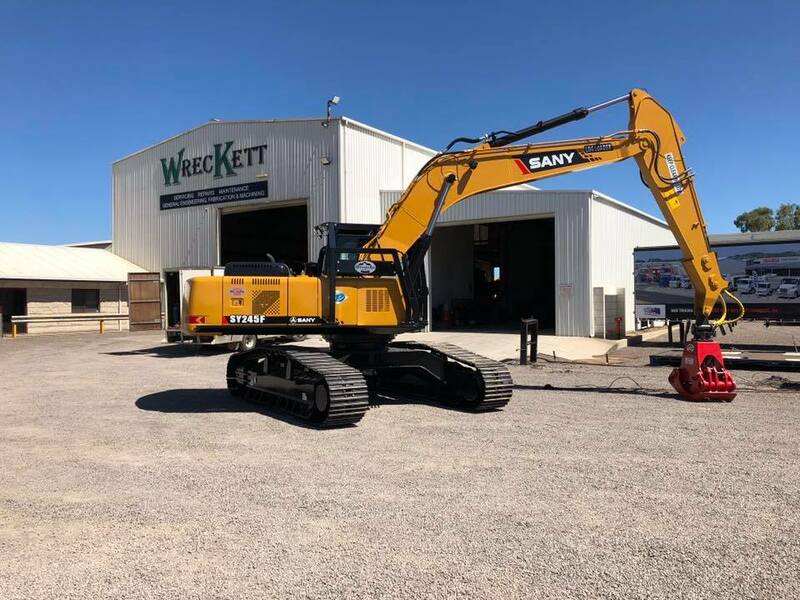 Sany is a global leader building high performance and reliable excavators. 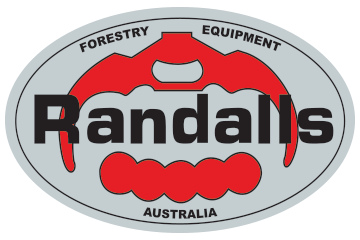 Multiple working modes, intelligent control systems allow versatile and efficient operation in all kinds of work environments. 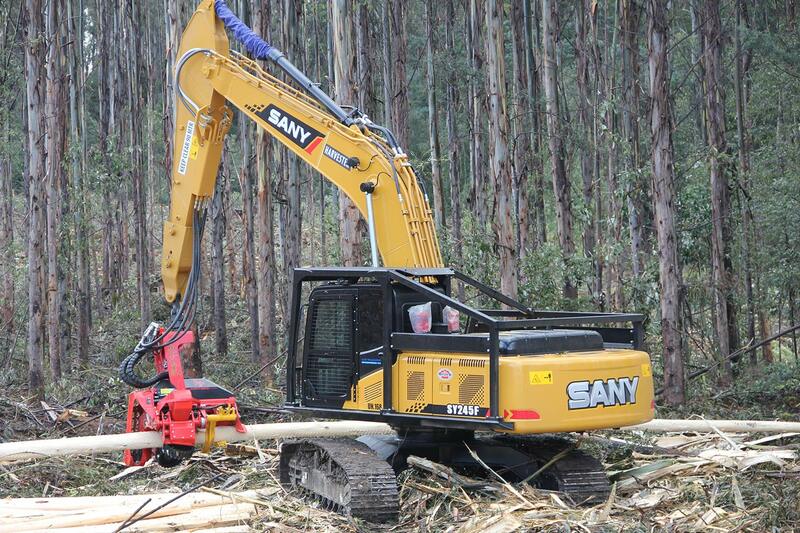 Whether it’s harvesting at the stump or roadside and loading, SANY excavators are ready and able to get the job done.